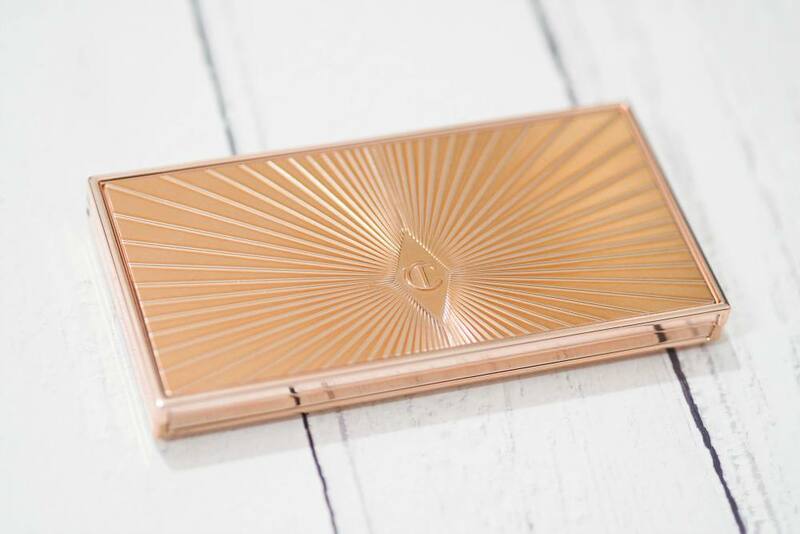 The Charlotte Tilbury Filmstar Bronze and Glow is one of their bestselling products and has won multiple prestigious beauty awards, and following the success they’ve since included the formula within their beautiful Instant Look in a Palettes. 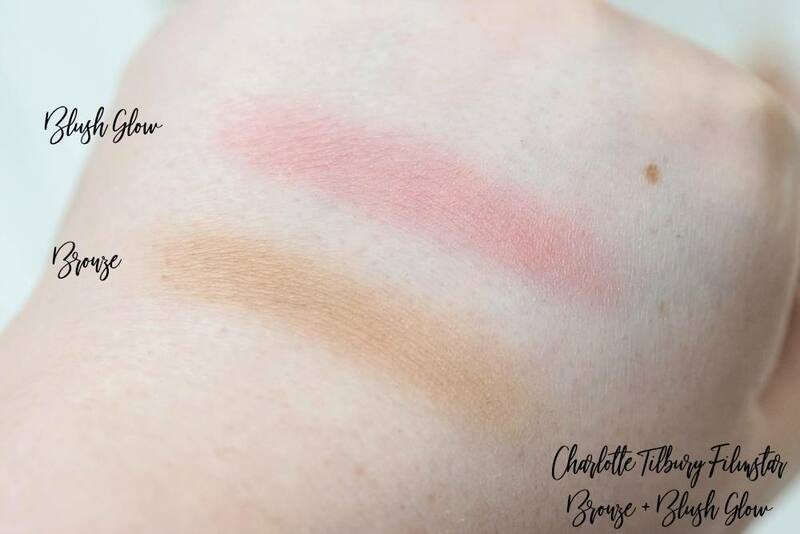 I myself don’t own the original Filmstar Bronze and Glow, but I do own the Charlotte Tilbury Beauty Glow Instant Look in a Palette so the launch of the new Charlotte Tilbury Filmstar Bronze and Blush Glow was very exciting. Currently the Charlotte Tilbury Filmstar Bronze and Blush Glow is an online exclusive to the Charlotte Tilbury website, and is available in the ‘Light to Medium’ shade, and I like that the website has images of the palette on many different skintones so you can decide if the shades would work for your complexion. 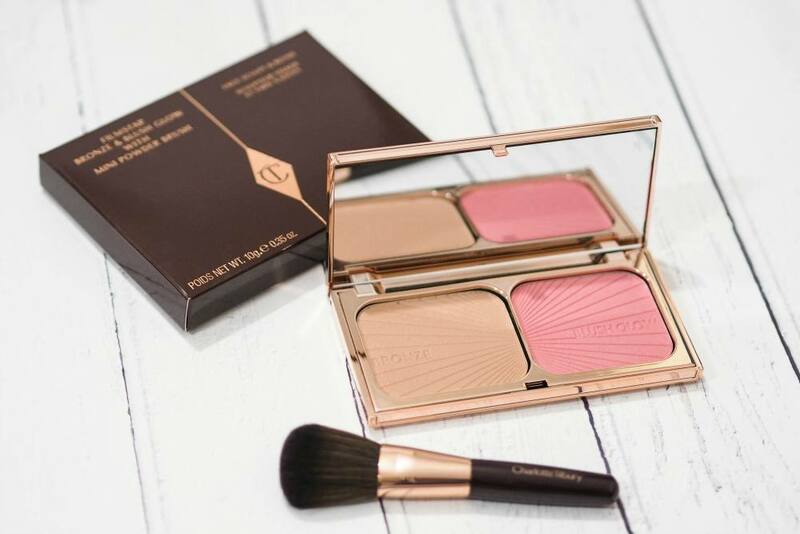 The Charlotte Tilbury Filmstar Bronze and Blush Glow is £60 and contains the full size Filmstar Bronze and Blush Glow compact, as well as a travel sized Blusher Brush. 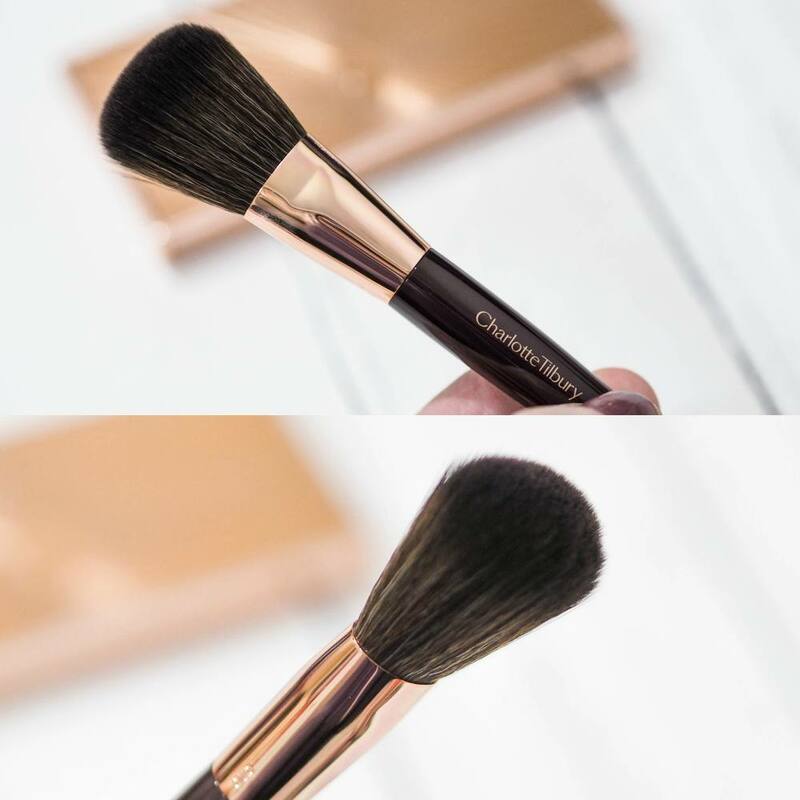 The original Filmstar Bronze and Glow is £49 but it doesn’t contain any extras, and seeing as I’ve never tried any of the Charlotte Tilbury makeup brushes before I couldn’t wait to give the travel brush a try. 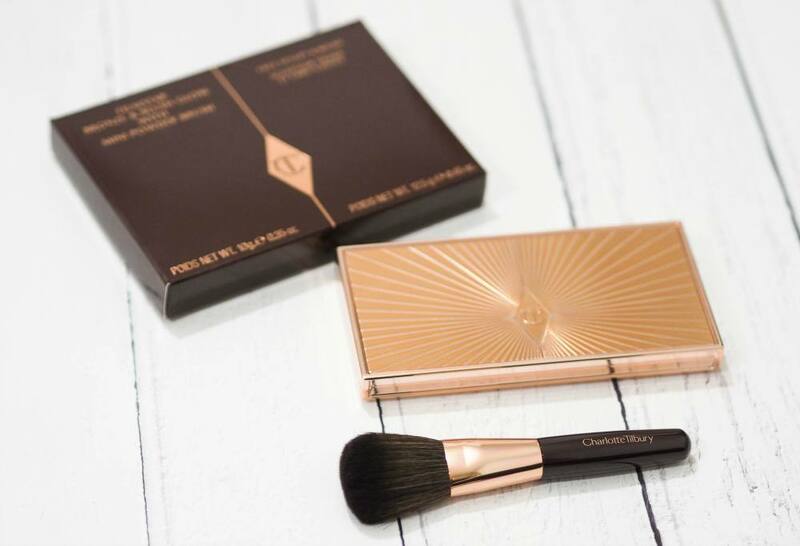 The full size version of the Charlotte Tilbury Blusher Brush is £30, and from the photos I’ve seen online the brush head of the travel size is only marginally smaller with a travel friendly handle so I think it’s a great addition to the set. The Charlotte Tilbury Filmstar Bronze and Blush Glow contains a slightly larger Filmstar Bronze pan with 12.5g of product, and a 10g pan of the Filmstar Blush Glow with a combined weight of 22.5g which is very generous for a bronzer and blush duo. The packaging is seriously stunning, and the compact is a lot more weighty than I imagined from the photos I’ve seen online. 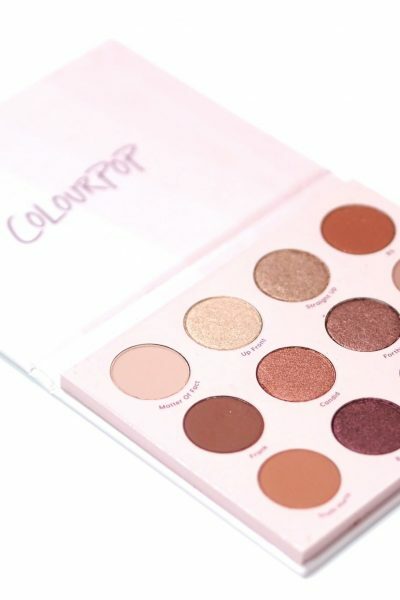 The compact has a gorgeous starburst design on the lid which really catches the light, and the lid closes tightly with a clasp closure so you could carry it around in your makeup bag without having to worry about it opening and getting ruined. The art deco inspired starburst design carries on inside the palette, and onto the powders too which doesn’t dissipate the second you dip your brush into the powders which I appreciate. The brush has a slightly domed cut to the bristles which has been cleverly designed to complement her Cheek to Chic Blushes, by neatly picking up the outer shade to lightly enhance the cheekbones whilst the tip of the brush picks up the ‘pop’ shade in the centre to brighten the cheeks. The handle is a gorgeous burgundy toned, sustainable wood with a rose gold ferrule and the brush head itself is described as being a ‘maximum hair count brush head’ which is hand pulled into the perfect shape by a master brush maker in Europe. The brush works perfectly with both shades within the palette, and I’ve not experienced any shedding issues during use or through washing the brush and I definitely want to try more brushes from the range as this is a beautiful brush. 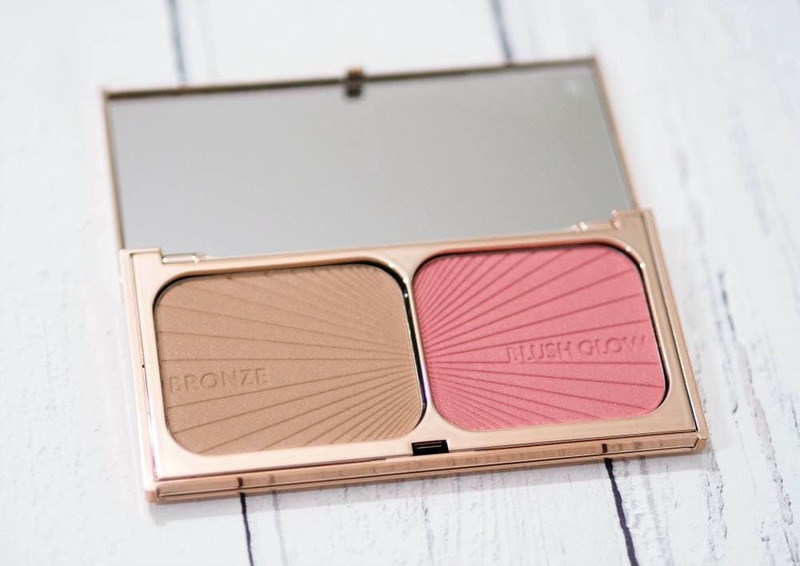 The Bronze shade within the Filmstar Bronze and Blush Glow is a blend of pearl and pigment to help contour your face and mimic that sun-kissed skin, whilst the blusher contains finely crushed pearls in a perfectly pink colour to give you an instant flush of youth. On the back of the compact there are a few application tips on where to use the shades, with the Bronze being used for blending on the cheeks, hollows, temples, jawlines and the sides/tip of the nose whereas the Blush Glow shade is for all over the cheeks. The Filmstar Bronze is a light, warm toned bronzer which isn’t completely matte nor does it have a shimmery finish. It manages to impart an healthy and natural glow to the skin, and it works nicely for my pale skin when used with a light hand but I hope they introduce deeper shade options for the Filmstar Bronze and Blush Glow like they did with the original Filmstar Bronze and Glow as the blush and bronze are relatively light. I like that I can use the bronzer shade alone, or mix a little with the blusher shade too should I want more of a bronzer/blush hybrid when I’m short on time but my skin is in dire need of a pop of colour. The Blush Glow is a flattering bright pinky coral with a subtle golden sheen which never looks shimmery on the cheeks which pleases me greatly as I don’t find shimmery blushes to be all that flattering for my skintone. 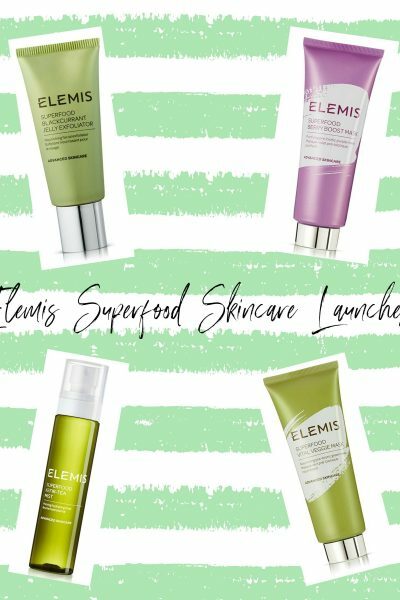 The two shades are warm in tone so they complement eachother very well, and they really do make the skin glow; but in a very natural way. I am really impressed that the Charlotte Tilbury Filmstar Bronze and Blush Glow contains 22.5 grams of product, yet the original Filmstar Bronze and Glow only contains 16 grams so this really is great value especially when you factor the beautiful quality blusher brush into the price too. I have already reviewed the Charlotte Tilbury Opium Noir Lipstick here on my blog previously, but that was when it was a limited edition shade which could only be purchased within the Film Noir Gift Set. The Charlotte Tilbury Film Noir Gift Set is no longer available, but the great news is the Charlotte Tilbury Opium Noir Matte Revolution Lipstick £24 can now be purchased individually on the Charlotte Tilbury website as an exclusive so I just wanted to let you know incase you were gutted you missed out on the Film Noir set first time around. 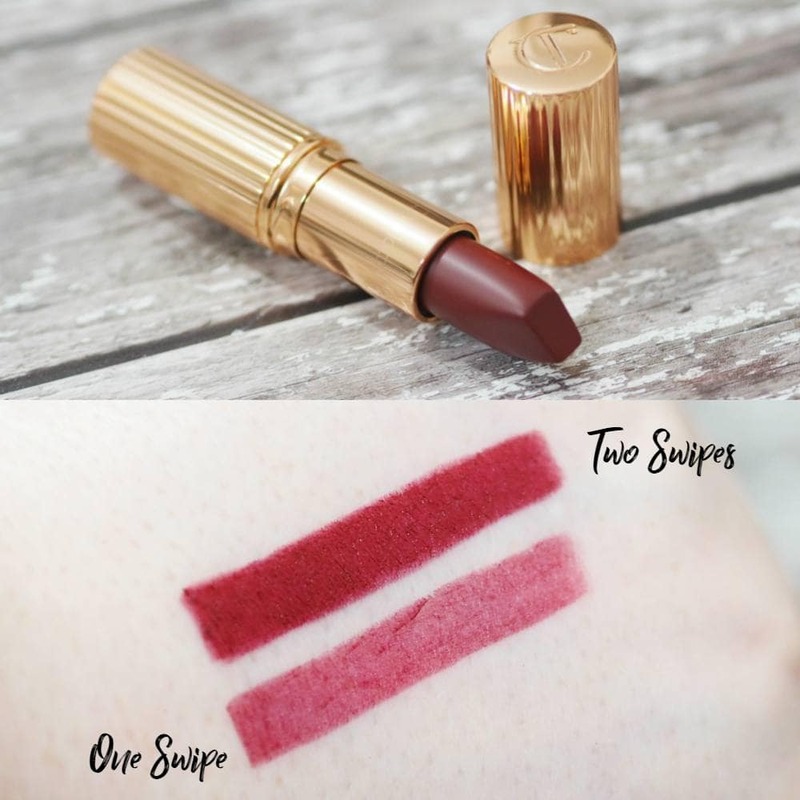 It’s such a stunning shade, especially if you love a more vampy lip as it’s a ‘dark berry crimson’ which amazing pigmentation as shown in the swatches above and again the website has great photos of Opium Noir on many skintones so you can gauge whether it’ll work for your skintone or not. I would love to know your thoughts on the beautiful Charlotte Tilbury Filmstar Bronze and Blush Glow? Are you tempted?